The Squeaky Clean Team are carpet cleaning experts. We’ve seen it all, from neglected grubby carpets that need a serious spruce up to flood damaged flooring that has been under water for days. The Squeaky Clean Team has been providing a range of cleaning services throughout Melbourne for years. 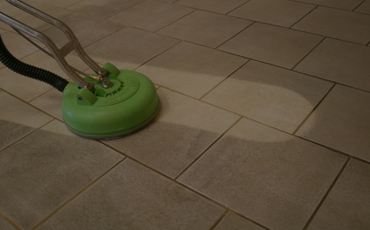 We’re experienced and skilled in all areas of sanitation including tile and grout cleaning. The Squeaky Clean Team is a leading provider of professional cleaning services. We’re known for our extensive expertise and wide range of excellent services. 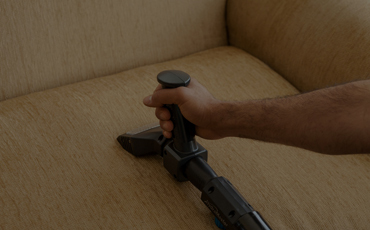 The Squeaky Clean Team – Melbourne’s Upholstery & Couch Cleaning Experts. The Squeaky Clean Team – Melbourne’s Upholstery Cleaning Experts. The Squeaky Clean Team is proud to offer an extensive range of services for homes and businesses across the entire Melbourne metropolitan area. It's common knowledge that the appearance and health of your carpets, tiles and upholstery can affect the overall appearance and health of your home or business. Carpets that have accumulated dirt, dust and bacteria contribute to an uninviting environment where allergies run rampant and odours can persist. 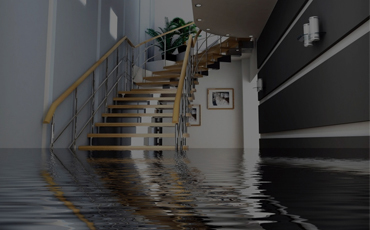 Avoiding this situation requires the assistance of a professional carpet cleaner in Melbourne. Whether you're nearing the end of your lease and want to guarantee you'll get your bond back or you're a commercial property owner who wants to make the best possible impression on prospective customers and clients, there are many reasons why you might seek out a professional and experienced carpet cleaner in Melbourne. The Squeaky Clean Team boasts a team of specialists who possess the training and expertise necessary to comprehensively clean carpet, leather, upholstery, and much more. You can trust us to work in a timely and efficient manner, providing deep and thorough cleans that will leave your residential or commercial property looking fresh and rejuvenated with minimal disruption. 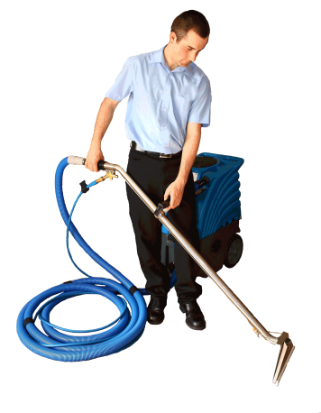 Learn more or hire a carpet cleaner in Melbourne. Over time, it’s inevitable that foot traffic will cause dirt to accumulate in carpets, tiles, ducts and furniture, resulting in permanent damage. At the Squeaky Clean Team, our team of Melbourne carpet cleaners is more than capable of providing a range of fantastic services to keep your property healthy and looking its best. When the time comes to clean your carpets, leather and upholstery, the Squeaky Clean Team highly recommends that you arrange a professional carpet cleaner in Melbourne to do the job rather than attempting to do it yourself. 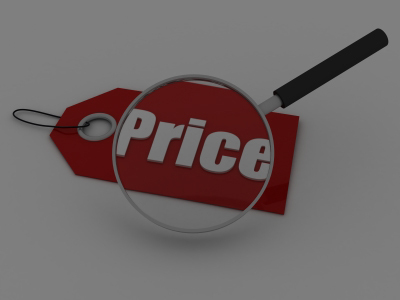 While the upfront cost of booking a professional service can be off-putting for some people, especially those with budget constraints to take into consideration, there's no question that you'll save a significant amount of time and money in the long run. You'll also minimise the stress and anxiety involved in having to do the job yourself, giving you the opportunity to relax and spend time doing more enjoyable things such as spending time with friends. 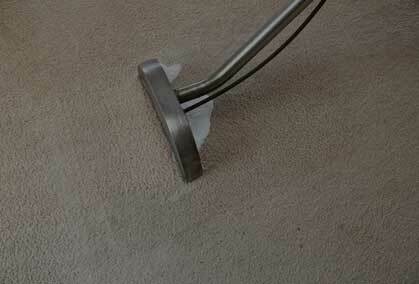 Professional carpet cleaning in Melbourne also offers a plethora of health benefits. Over time, it is inevitable that dirt, dust, bacteria and allergens will settle deep into the fibres of your carpet. A simple vacuum is often insufficient for picking up and removing these contaminants, creating an environment where health issues (both mild and serious) can emerge for people living or working within that environment. Those who suffer from respiratory problems such as asthma are especially affected when exposed to the mould and mildew that can accumulate in carpet and upholstery. Fortunately, a skilled carpet cleaner in Melbourne can use the latest technologies and techniques to comprehensively clean your carpets and remove these unwanted elements. For the sake of saving money, many people who need carpet cleaning in Melbourne attempt to do the job themselves. The Squeaky Clean Team highly discourages people from doing this. Not only may they not get the results they want, but they could even cause damage that costs more in the long run to correct. For this reason, carpet cleaning should be left in the hands of professionals who have the expertise, experience and equipment necessary to do the job right the first time. Our carpet cleaners in Melbourne use the latest machinery to clean your carpets in a timely and efficient manner. This means that your carpets are cleaned and dried in significantly less time than if you were to do it yourself, allowing you to avoid unnecessary delays and disruptions. Our experience also means that we we're unlikely to cause unexpected damage to your carpet and furnishings, giving you the peace of mind you need. When you trust a professional to provide carpet cleaning for your residential or commercial property in Melbourne, you can be sure you'll receive more than just stain and dirt removal. We can also remove lingering and unpleasant odours caused by pets, giving your carpet a fresh smell that is sure to improve the atmosphere of your interior spaces. Call us today to arrange our services. Why Choose the Squeaky Clean Team for Carpet Cleaning in Melbourne? Just like there are many reasons why you should arrange professional carpet cleaning in Melbourne on a regular basis, there are also many reasons why you should choose the Squeaky Clean Team when you're ready to make use of those services. Boasting extensive expertise and years of experience, we can provide superior quality services at reasonable rates for renters, home owners and business owners. Our friendly, considerate and highly trained technicians boast reputable accreditations from the Jena Dyco Institute and the Institute of Inspection Cleaning and Restoration. This means you can rest assured that we'll provide excellent carpet cleaning results while treating your property with the respect it deserves. Our carpet cleaners in Melbourne pride themselves on using environmentally-friendly technologies and methods to deliver superior carpet cleaning results. The cleaning chemicals and products we use don't harm the environment, and any waste is disposed of in a safe and responsible manner. You can also have peace of mind that our products won't be harmful to children and pets. In addition to carpet cleaning, we offer a comprehensive range of property cleaning services for residential and commercial properties. This includes tile cleaning, grout cleaning, duct cleaning, upholstery cleaning, leather cleaning, pet stain removal and water damage restoration, and more. We can provide same-day carpet cleaning services throughout Melbourne, including metropolitan areas and suburban areas. We also do our best to minimise disruptions and accommodate your specific needs, all while making sure that we offer affordable and competitive prices. If you're looking for a highly trained and experienced carpet cleaner in Melbourne, the Squeaky Clean Team is an ideal choice. Our professional carpet cleaning in Melbourne can provide you with comprehensive services for a wide range of residential and commercial properties, meeting your needs and exceeding your expectations. 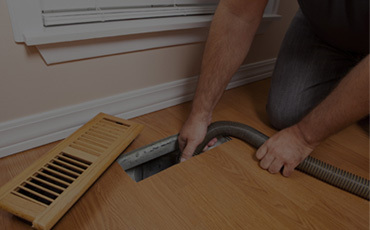 You can trust us to get the job done while causing minimal disruptions. The Squeaky Clean Team are carpet cleaning experts. The Squeaky Clean Team – Melbourne’s Carpet Cleaning Experts. So, you’re moving out of a rental property and need to get your carpets cleaned.